J Brand offers 25% off Site-wide Sale via coupon code "FRIEND25". 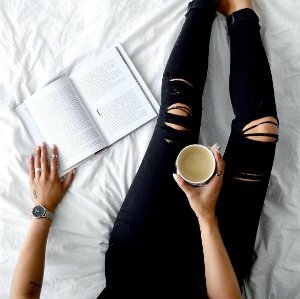 Today only(12/10), J Brand offers 30% off Sitewide via coupon code "GREEN30". J Brand offers 30% off sitewide + free gift Sale via coupon code "GIVEBACK". J Brand offers 25% off Sitewide via coupon code "FRIENDS". J Brand offers 25% off Sitewide via coupon code "SPRING25". J Brand offers up to 50% off sale styles. J Brand offers up to 60% off Select Items. 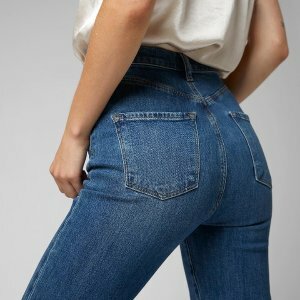 J Brand offers 30% off Sitewide via coupon code "JOY30". J Brand offers 30% off Sitewide via coupon code "THANKFUL". 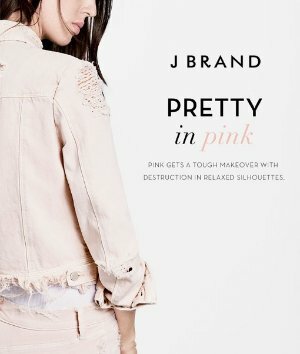 J Brand offers 25% off Sitewide via coupon code "FFSP17". 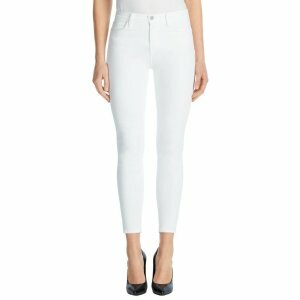 J Brand offers spring new arrivals on Women's Denim. 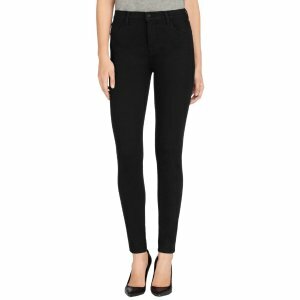 J Brand offers up to 60% off end of season sale. 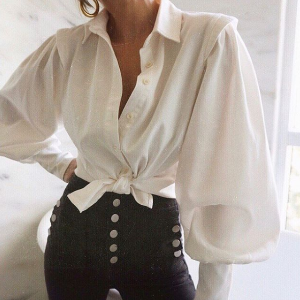 J Brand offers up to 40% off end of season sale. J Brand offers up to 30% Off + extra 30% off sale items only via coupon code "EXTRA30". J Brand offers 30% off everything Cyber Monday Sale via coupon code "CYBER2016". 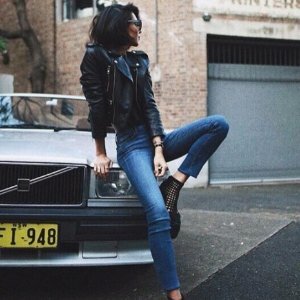 J Brand offers black friday sale 30% off Full Priced Jeans via coupon code "BF2016". 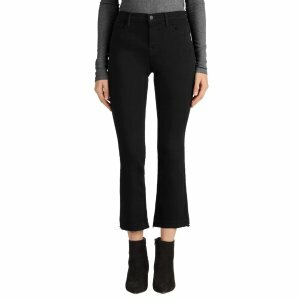 J Brand offers 20% Off Full Price Items via coupon code "JBRANDMOON". Ending Tonight! 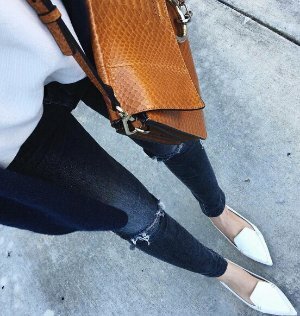 J Brand offers 25% Off with Everything via coupon code "JBFF25". J Brand offers 25% Off + Free Shipping Denim Destructed via coupon code "JBFF25". J Brand offers Up to 70% Off Winter Sale.